This week we are focusing on all of the strange, unique places hiding in and around LA. 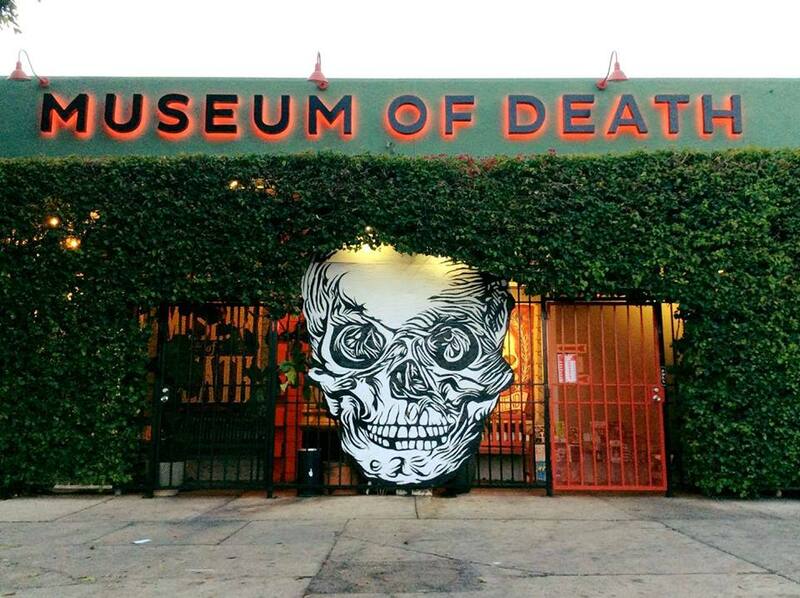 Hollywood, California is home to the second Museum of Death, the first of which opened in San Diego in 1995. This museum houses the largest collection of serial murderer artwork, photos from crime scenes, collections of body bags and coffins, and many more twisted artifacts. If you’re a fan of CSI, Forensic Files, or any other horror/ murder mysteries, this experience is definitely for you. Admission is $17, tours are self-guided and usually last 45 minutes. 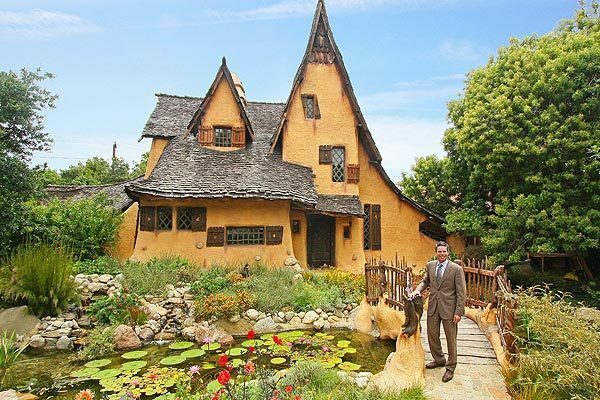 The Witch’s House, also known at Spadena House, is named after its unique architecture, and it looks as if it has come straight out of a Hansel and Gretel novel… Because it has (well at least the movie)! In the 1920s Willat Studios built the Witch’s House for a few silent films, one of which was Hansel and Gretel. This is such a popular attraction that the current owner, Michael J. Libow (pictured above), claims to receive 3-4 thousand children each Halloween night. If you have some free time, head over to West LA and sneak a peek at this architectural marvel. Or even better, stop by on Halloween night! 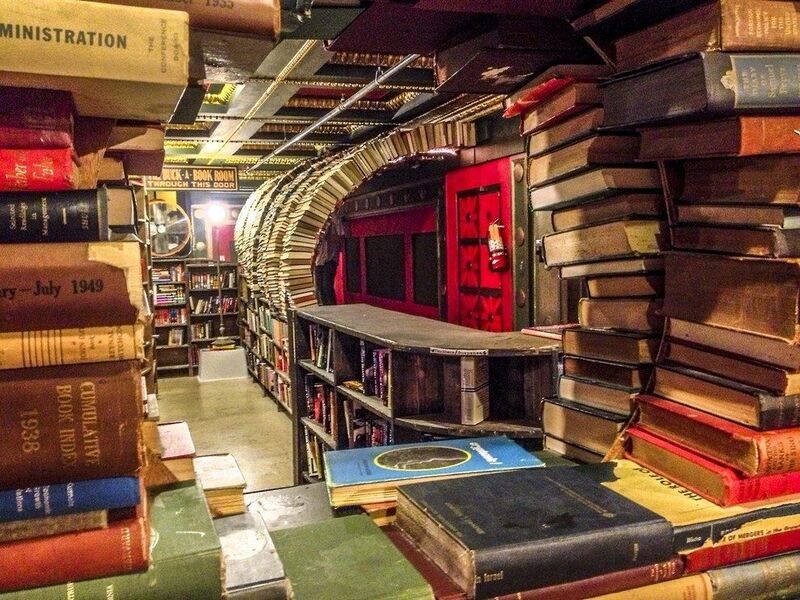 If you’re a bookworm, we have found your dream home: a charming 2 story bookstore located in downtown LA. 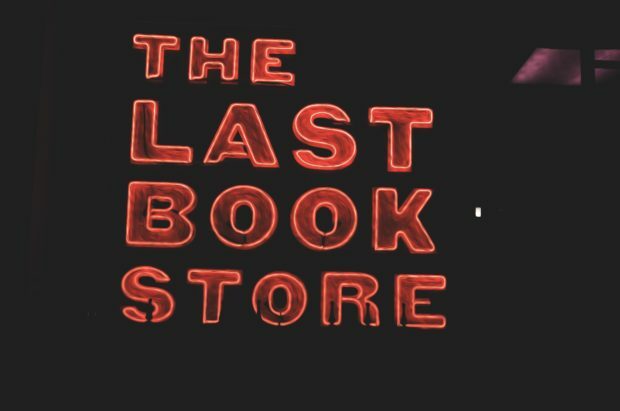 The Last Bookstore is known for its quirky art made from their never-ending book collection; from tables made out of books and color coordinated shelves, to tunnels and “flying” book displays. The Harry Potter vibe is great for all ages, and the tables full of $1, $2, and $3 books ensure that you will not leave empty-handed.